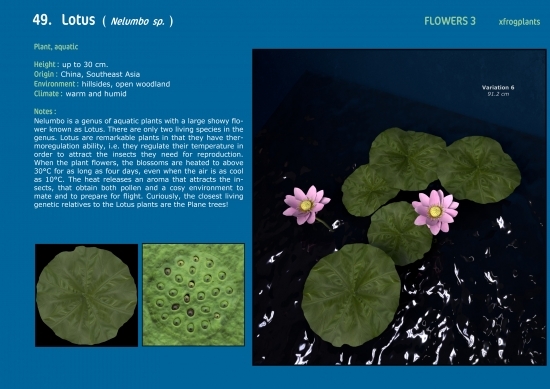 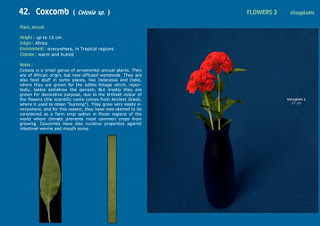 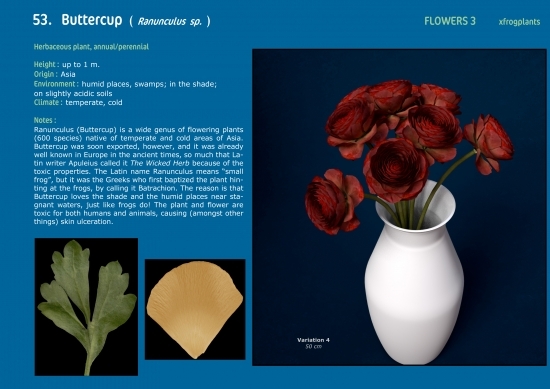 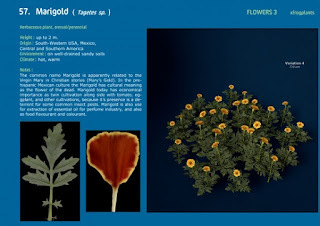 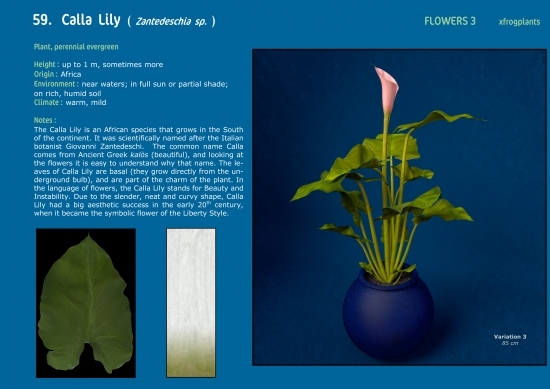 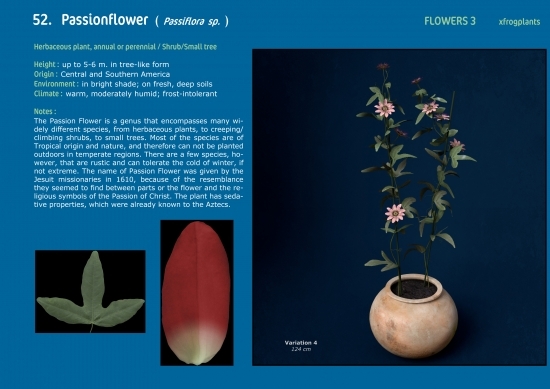 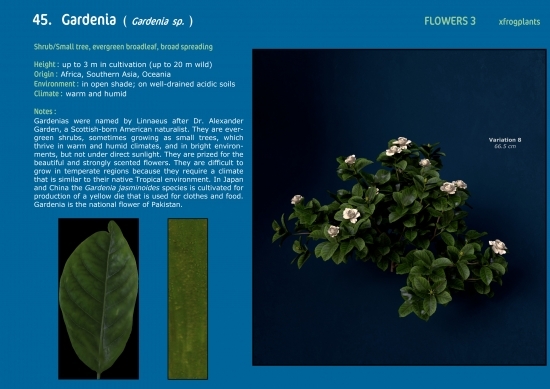 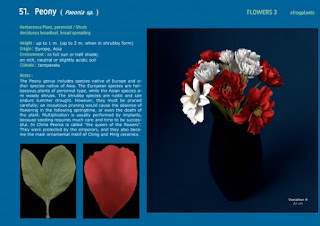 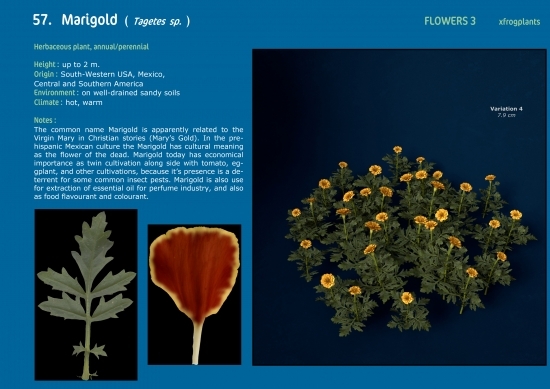 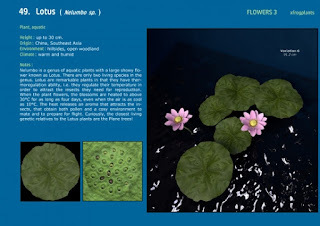 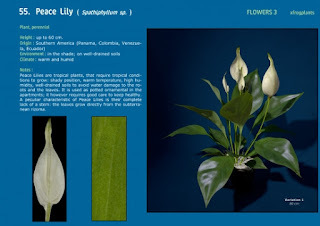 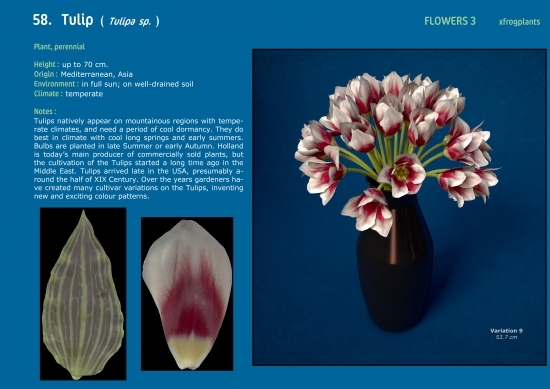 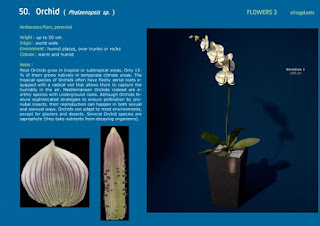 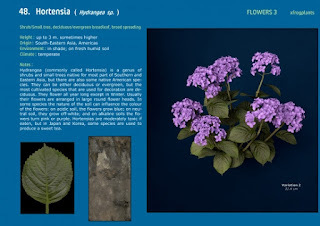 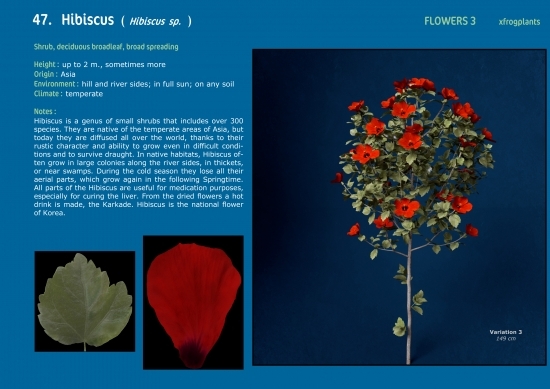 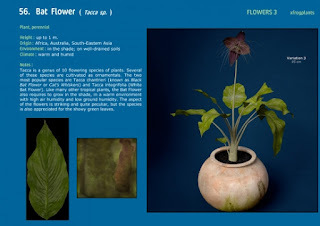 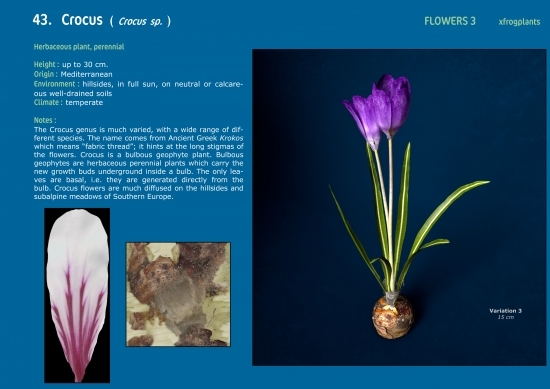 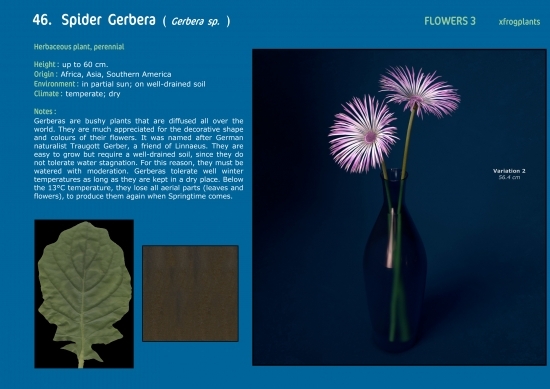 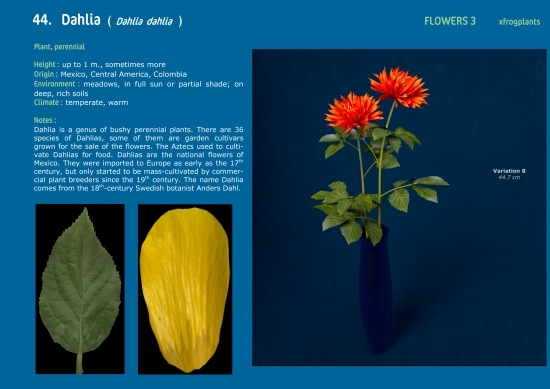 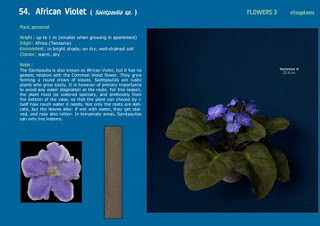 Flowers 3 contains 3D flower models of 20 species from around the world.Each species includes 9 variations of the plant for a total of 180 highly detailed, fully textured 3D models. 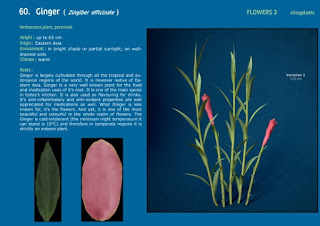 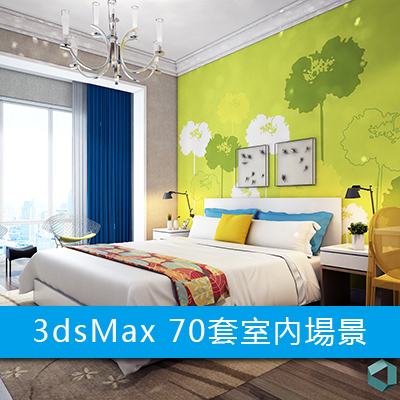 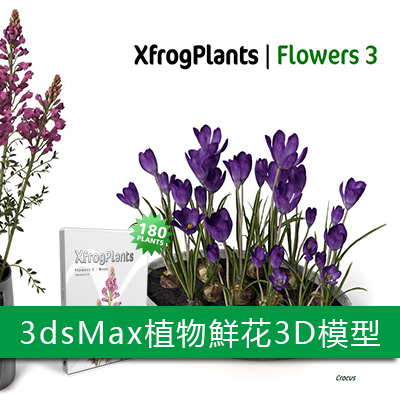 Use XfrogPlants Flowers 3 to populate your digital gardens and create stunning virtual landscapes. 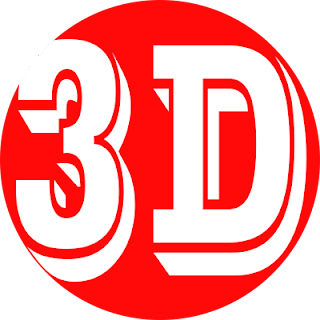 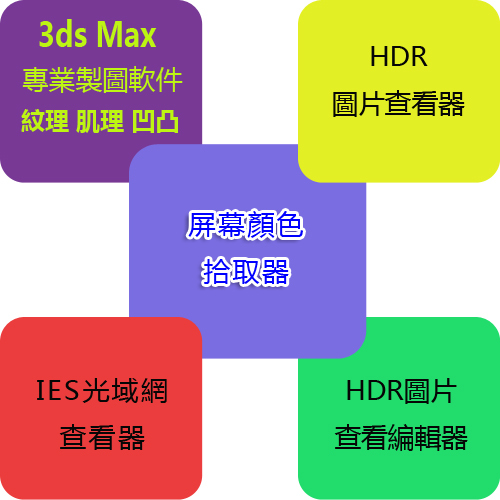 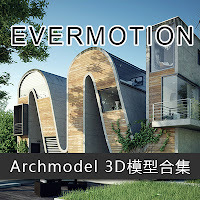 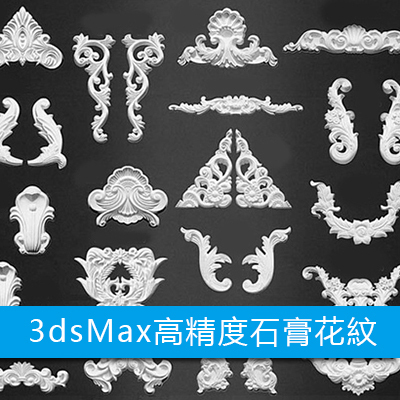 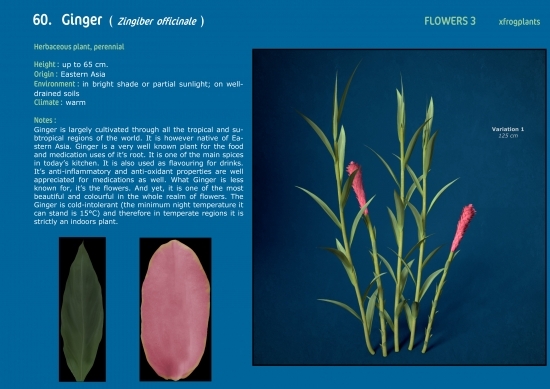 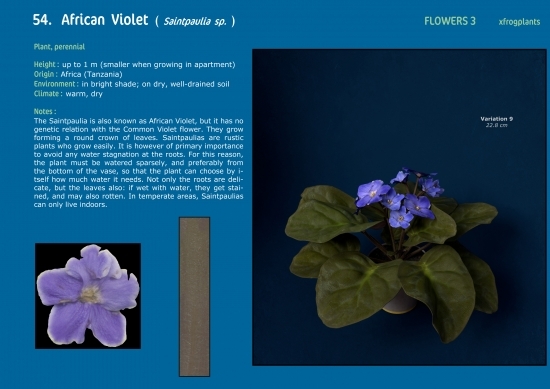 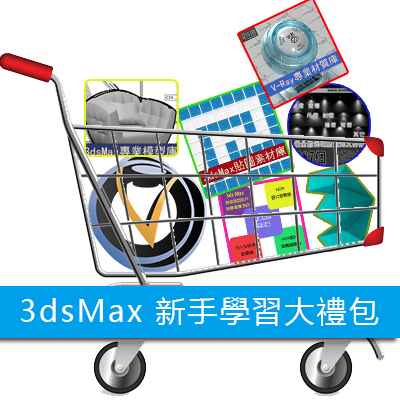 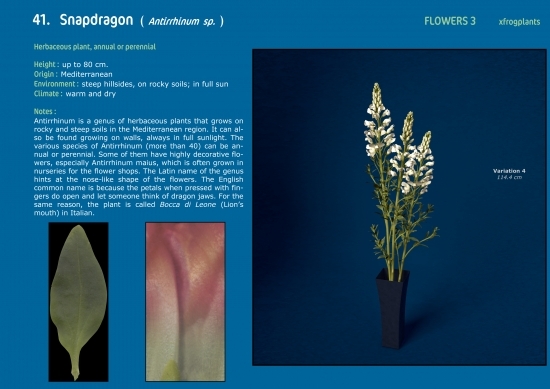 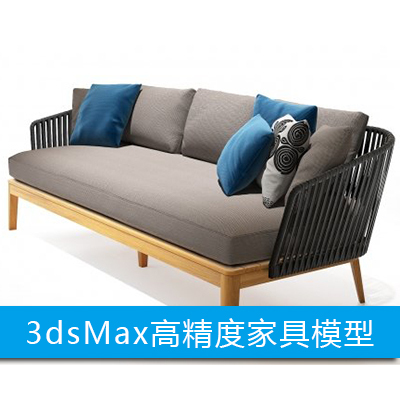 This library complements XfrogPlants Flowers 1 and XfrogPlantsFlower 2: Together, these libraries contain 300 high quality 3d flower models.